AHHH dying to try this!! lucky girl!! sounds awesome!! I love the apple pie flavor. I have been searching for this for so long! I like the Cookie Dough as well! 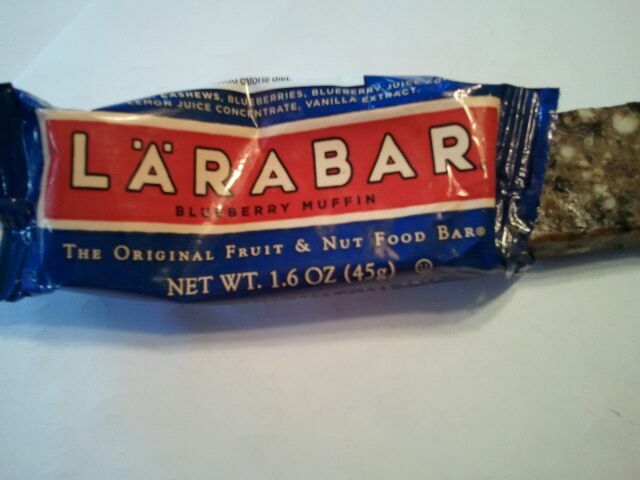 This is one of my favorite Larabar flavors besides PB&J. It’s awesome warmed up!